As good as Puffins are (and they really are very good let me make that quite clear) I must admit a soft spot for the other birds with which they share top billing on Skomer. 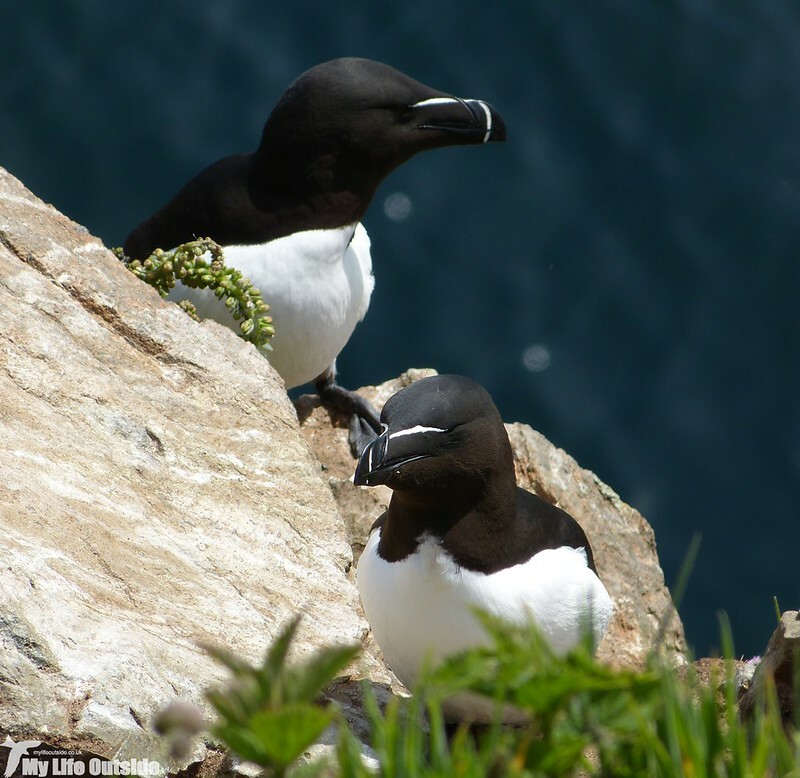 I am of course talking about Razorbills and Guillemots of which there are thousands upon thousands nesting on the steep sea cliffs at this time of year. 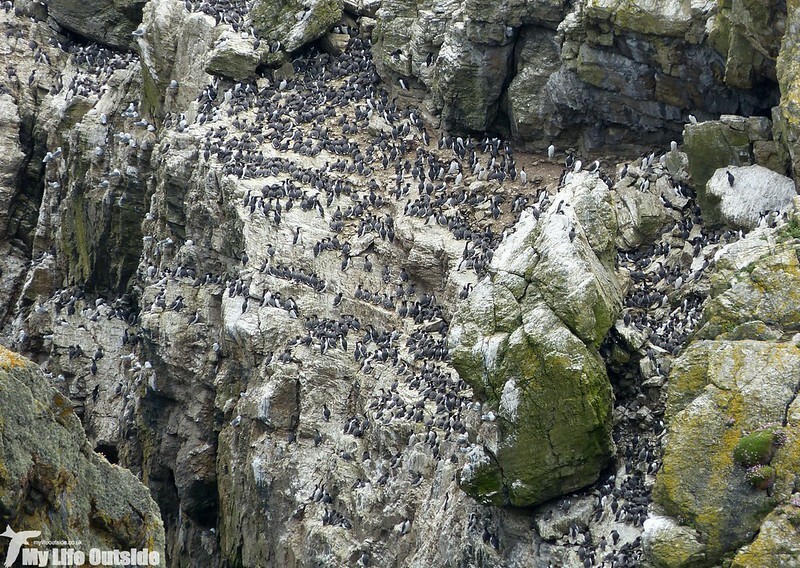 Probably the best known location to watch these argumentative colonies in full flow is from the Wick but there are several other locations around the island where, if anything, the density of birds packed in along perilously narrow ledges is even greater. Skomer Head and Bull hole are probably two of the best and it's simply not possible to appreciate how much life is present at each without focusing in on just a small area at a time. Only then does the overall mass begin to resolve itself into individual birds and you really start to appreciate the full spectacle to which are you are privy. Probably my favourite photo from the trip, though technically not that good, is the one below showing a pair of Guillemots mating. It was a snatched shot taken just at the moment when a fight turned into something a little more intimate and I think it captures the character of these birds wonderfully. Quite what the bird in front is thinking I can't imagine. When we did manage to tear ourselves away from the seabirds there was certainly no shortage of other species to keep us entertained. A Peregrine Falcon perched in full view at High Cliff, three Chough feeding on cropped grass towards the centre of the island, a male Reed Bunting in full song, several Wheatears, Whitethroats, Ravens, Curlew and even, surprisingly, a few Pheasants. Then of course there were the Fulmars, Kittiwakes (nice to see some nesting in a natural location for a change), Gannets, Kestrel, Buzzard and perhaps best of all brief views of a Short Eared Owl. Skomer has in the past proved a fruitful hunting ground for the species but we had to work extra hard this time out to see one. In the end we only managed a couple of seconds viewing before it dropped from the sky and disappeared amongst the undergrowth but that was plenty enough to tide me over until we make it back to Mull. Sadly we weren't quite so lucky with the Little Owls despite staking out their favoured wall for as long as we could. 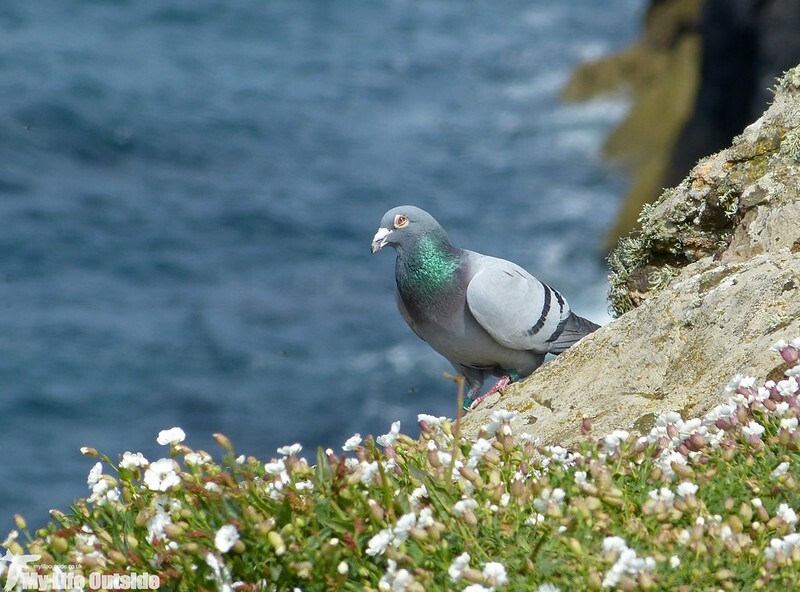 There were also several commoner species about which for some reason always seem that little bit more special for being seen on such a small island. 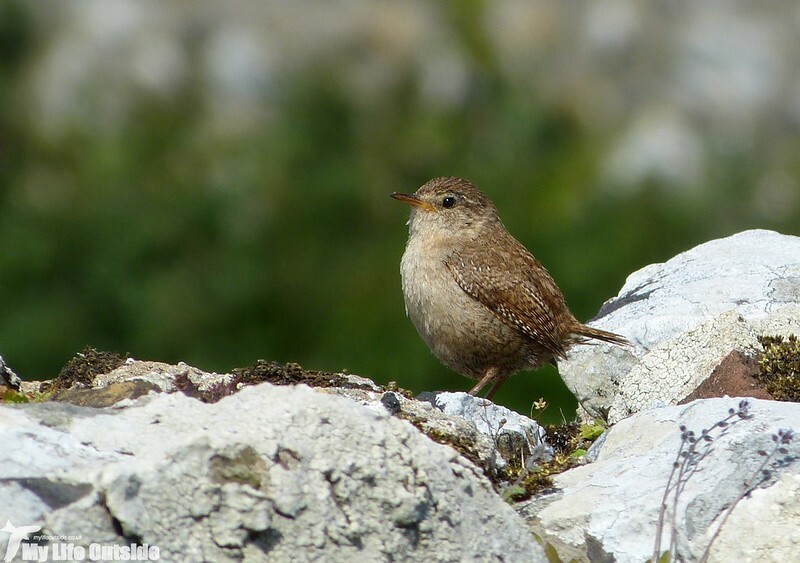 Good examples of this were the Wren and Rock Dove below though I fear there may be more than a little feral lurking in the genes of the latter. Despite Spring being a little late this year there were a few fledglings up and about including a single Oystercatcher sticking close to its parents and three slightly more adventurous Great Black-backed Gull chicks. With the adults standing guard a short distance away we watched the Gulls as they explored their surroundings which included some rather ungainly rock climbing. 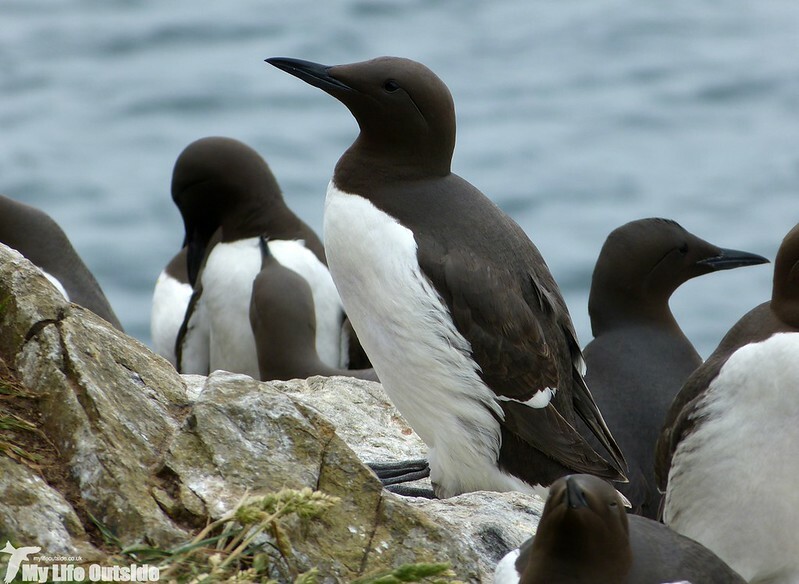 I had to remind myself however that despite their innocent looks these birds had likely been raised on a diet of Manx Shearwaters, carcases of which litter the island in quite unnerving numbers. No wonder they stick to their burrows during the daytime! This is another very interesting post and the first three images are amazing. It looks as if you were almost spoilt for choice. HI Adam Marvellous and this is one island I have not visited yet. A couple of weeks ago I was on Tory Island (post to follow a little later) where there were about 500 Puffins and there were all the other Auks although not in as great numbers as on Skomer. 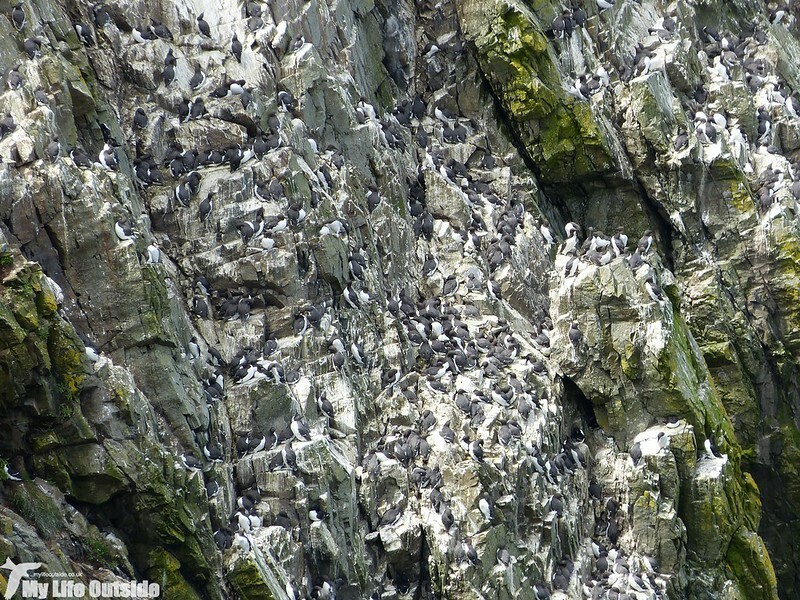 This weekend I go to Great Saltee island, off Wexford. I am very excited. 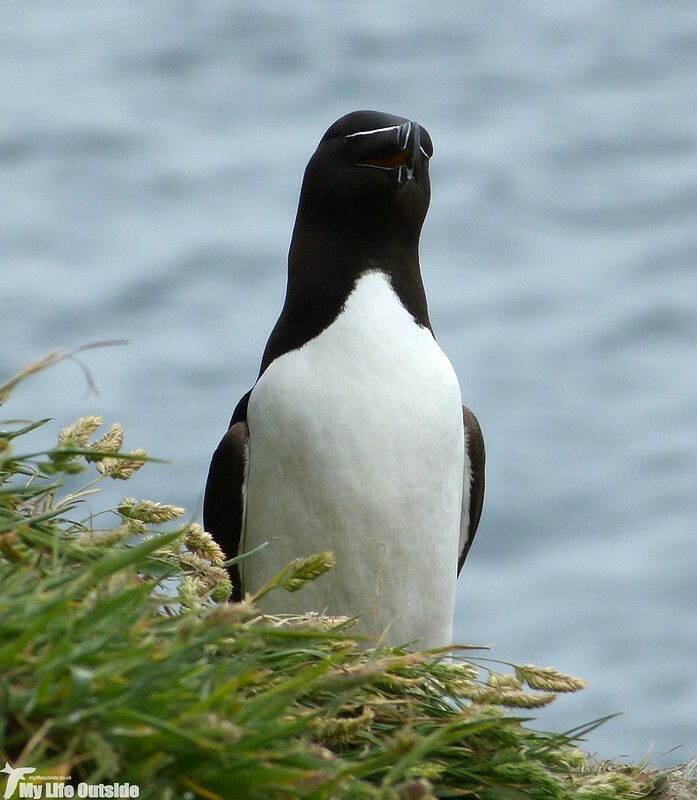 of course no year is complete if I did not make a trip to Rathlin Island where like Skomer, thre are thousands of auks nesting. Your photographs are wonderful and you close up fabulous. 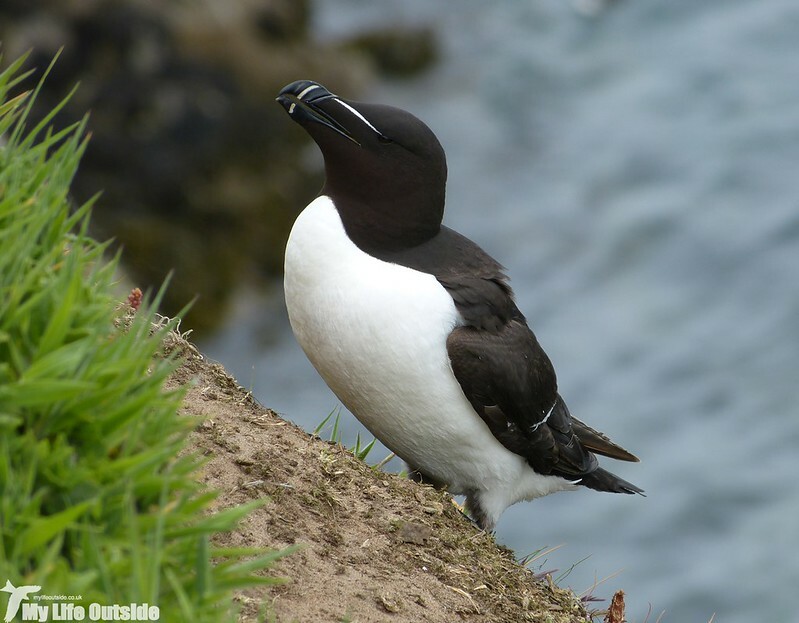 The guillemots are handsome birds. This is somewhere on my list of places to visit. 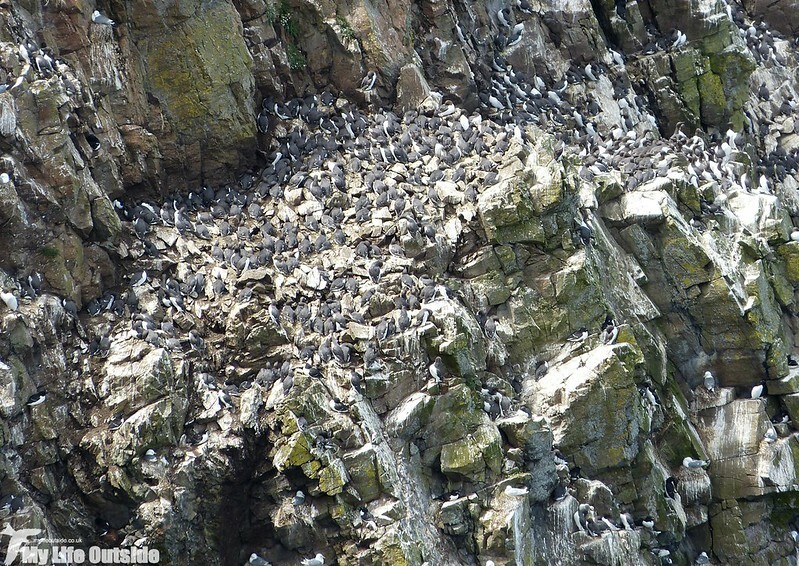 Maybe next year, but you can't beat seeing a scene like that with thousands of sea birds all together. Love your pictures. Hard to pick a favourite. Wow, so many!!! 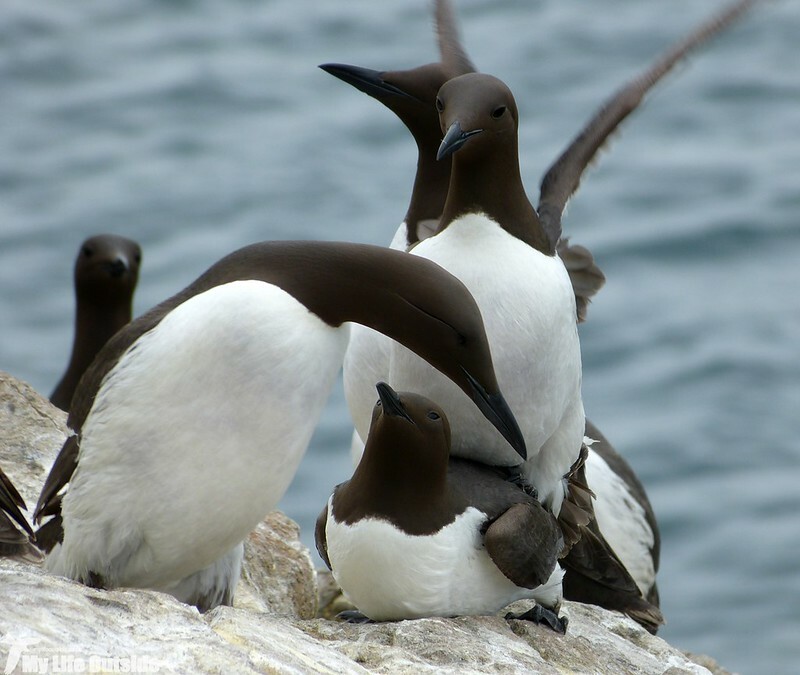 And those guillemots are really lovely birds. Loved all your photos. 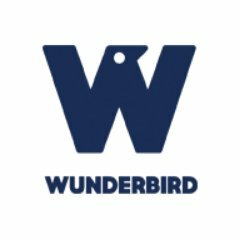 That is a lot of birds in one place.